In fact, the team has won the World Cup cricket in 1996, and the ICC Champions Trophy in 2002, and they have won the ICC Twenty20 Cricket world cup in 2014. The Sri Lankan cricket team recently holds several world records like the records for the highest team total in Test cricket. The Lions registered their 1st ODI cricket victory against India team at Manchester, England, in June 16, 1979. Sri Lanka team lost twelve continuous ODI matches, which is their 2nd losing run in ODI series from 8 July to 23 October 2017. Sri Lanka cricket team’s informational summery first test, ODI, T20 and winning details, honor and other details have given below. Name Sri Lanka Cricket Team. Association Name: Sri Lanka Cricket Board. Results: Won 379, lost 407 and no results 37. Sri Lanka Cricket team present captain all of the types of matches has given below. Old captain: Upul Tharanga in 2017, Lasith Malinga 2014-17, and also more. 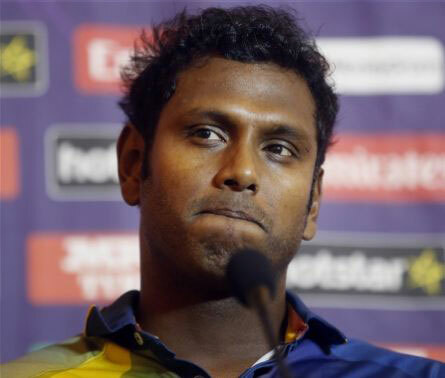 And also captain: Rangana Herath, Angelo Mathews and more. The World Cricket cup is coming soon. Do you know how much player has selected to play world Cup 2019? Already, for playing ICC World Cup 2019 selected some player to play. ICC World Cup 2019 schedule has been published. 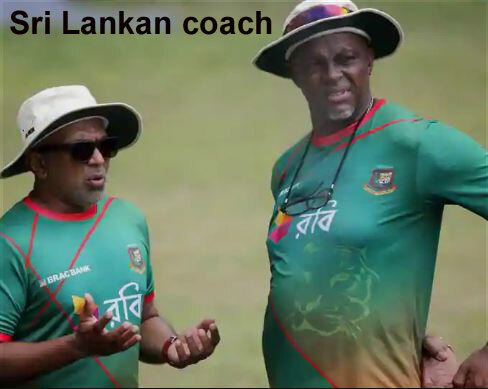 Here, Sri Lankan cricket team players list new details. In addition, Sri Lanka National cricket team is the popular and famous team in the cricket world. If you think any information of the post false so, comment us.